Order within 1day 20hrs 9mins for delivery Tuesday 23 April using next day delivery at checkout. Charge your iPhone or iPad at the fastest possible speed. 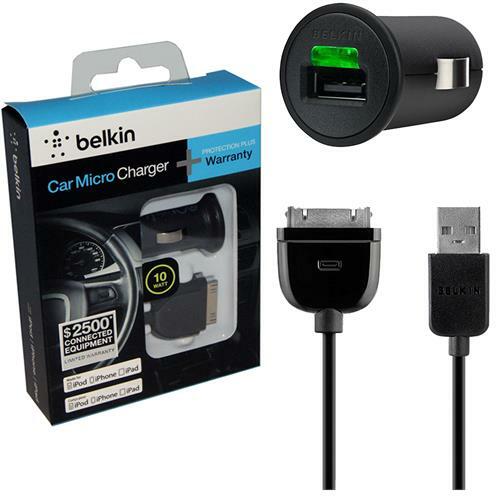 Get unlimited play and standby time with the low-profile car charger that sits flush in your dash. 3-foot Charge/Sync cable lets you connect to your desktop or laptop computer too.